Karl Jayson Panase has sent us another one of his concepts and this time it’s not a Nokia… or is it? Anyway, we’re dealing with the Xbox Phone here, one that seems to involve a sort of phablet rather than your average handset. To me this looks like an even bigger relative of the Lumia 1520, or with a size close to it. 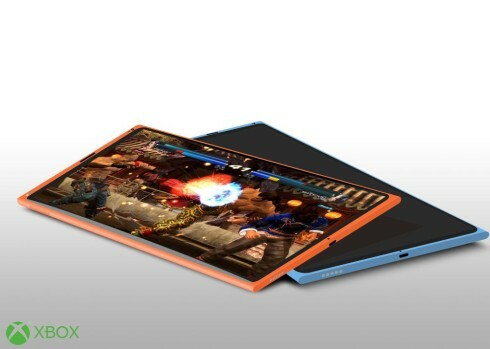 One may even think this is an Xbox tablet and the Fabula Design is clearly present here, together with a ton of Xbox branding. The funny thing is that the device is running Tekken, which is pretty much Sony material, as far as I know. 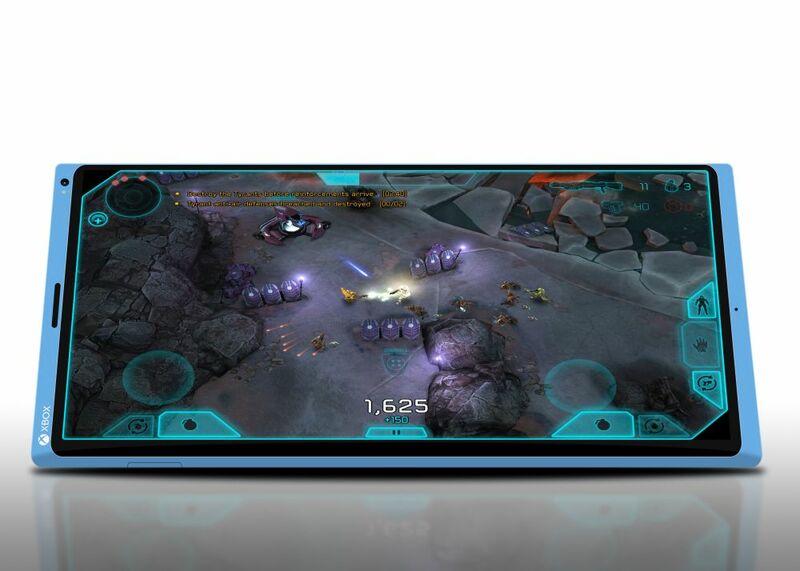 It’s also shown running Halo Spartan Assault, that was actually a pretty hot game. I expect a Snapdragon 805 or 801 CPU inside the Xbox Phone, a Quad HD or Full HD resolution and a diagonal of around 6 inches. The case should be made of polycarbonate and 2 or 3 GB of RAM should be inside. 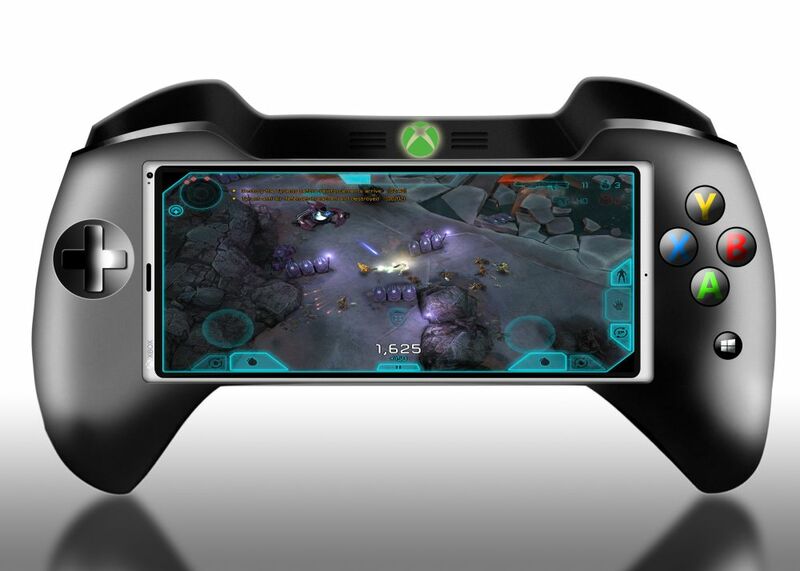 The joystick part is a bit over the top, with a styling that’s not exactly fit to Microsoft design tradition. It’s massive, bulky and seems rushed. Plus, if the handset really does measure 6 inches in diagonal, the joystick would be far too wide to be comfy.